As readers, we all like experimenting with our reading habits. Sometimes we pick up long, never-ending novels, at times we choose poetry, and sometimes we find ourselves in the mood for short stories. Why you should read them? Probably the best when it comes to the short story format, Anita Desai has been shortlisted for the Booker Prize three times! Be it her novels or short stories, all her works are magnificent pieces of literature, especially this collection. There’s just one word that comes to mind when we read about this: genius! Stories that stand out: ‘Pineapple Cake’! Yes, that’s what the story is titled! Also, ‘Games at Twilight’ (obviously, since it’s one of her most acclaimed works) and ‘Surface Textures’ are simply astounding! Why you should read them? Two words: Jhumpa Lahiri! 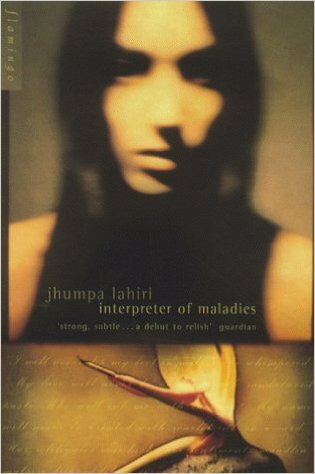 One of our favourite Indian writers, Jhumpa Lahiri’s Pulitzer Prize-winning collection of short stories is a must-read for everyone who has read her novels and otherwise. All the stories revolve around the theme of Indian-American immigrant experiences, each story portraying the emotions of love, grief, and loss in the way only Jhumpa Lahiri can. If you haven’t read any of her works yet, her debut work might as well be the way to start! Stories that stand out: If you had to take a poll, we think a lot of people would pick the first one from the collection – ‘A Temporary Matter’. Dealing with a couple’s grieving over their stillborn child, this one definitely deserves all the literary appreciation! Why you should read them? Unlike the above mentioned books, this one’s not by one particular author. A compilation of some of the best stories Bengal has ever produced, from Tagore to Satyajit Ray to Mahasweta Devi, all translated by Arunava Sinha, this one has to appear on everyone’s bookshelf. 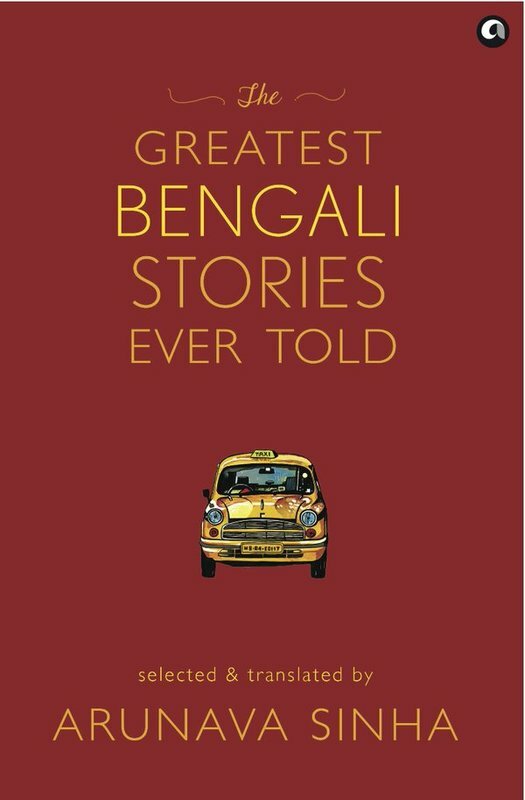 And if you are a sucker for Bengali literature like us, you’ll LOVE this collection! Stories that stand out: How do we make this difficult decision? 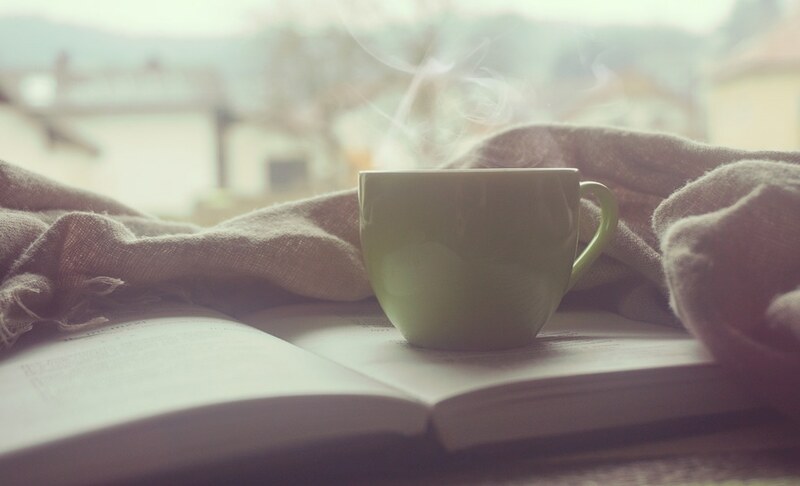 We have always loved Tagore’s ‘Kabuliwallah’, but we have made some new favourites along the way, ‘News of a Murder’ by Moti Nandy and Buddhadeva Bose’s ‘And How Are You?’ being some of them. Confused reader? Watch out for our Wednesday review section! Until then, check out some of our book recommendations!